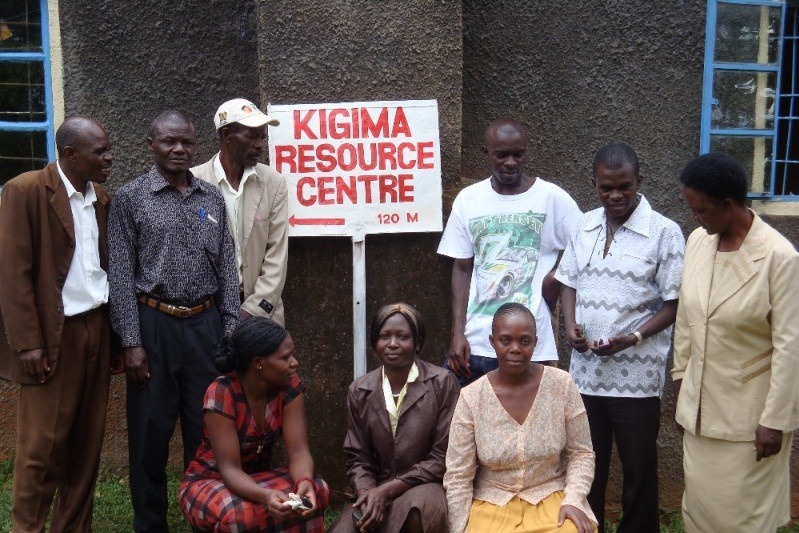 Join us in making a Christmas miracle happen for the members of the 7 underprivileged communities in Kenya that the Kigima Resource Centre supports! 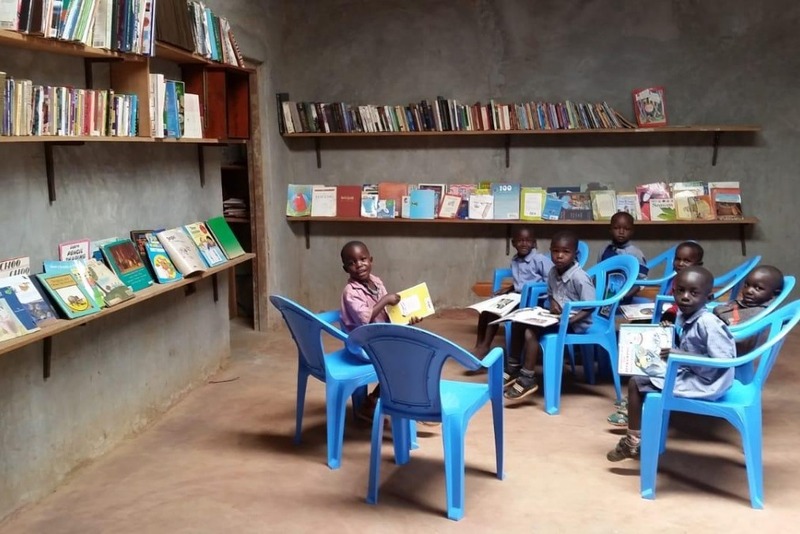 Thanks to donors like you over the last couple of years, Serve a Village has constructed a free library/resource centre serving 7 underprivileged communities in Kenya. Here the patrons have a safe place to study, learn, and meet together for other activities. The structure is now built, with a few shelves, some books, a table and chairs in place. 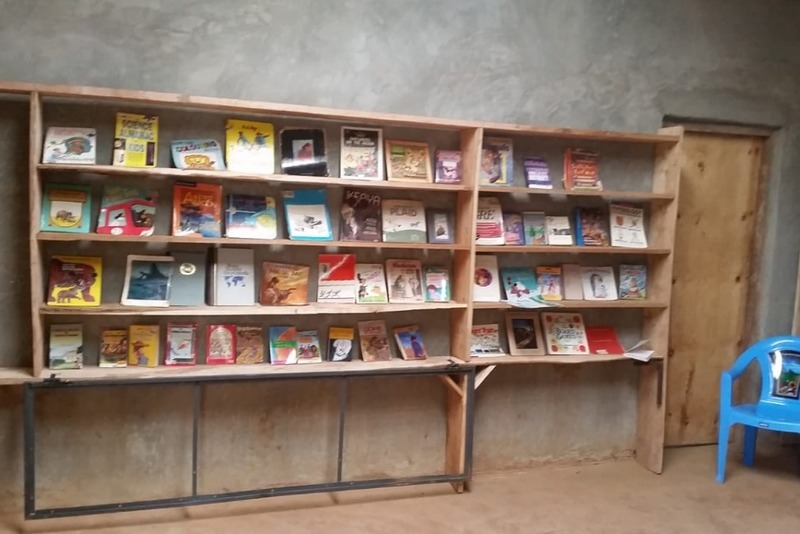 Please consider donating to help us finish painting, carpeting, shelving and stocking the Kigima Resource Centre fulllllll of books before this Christmas! 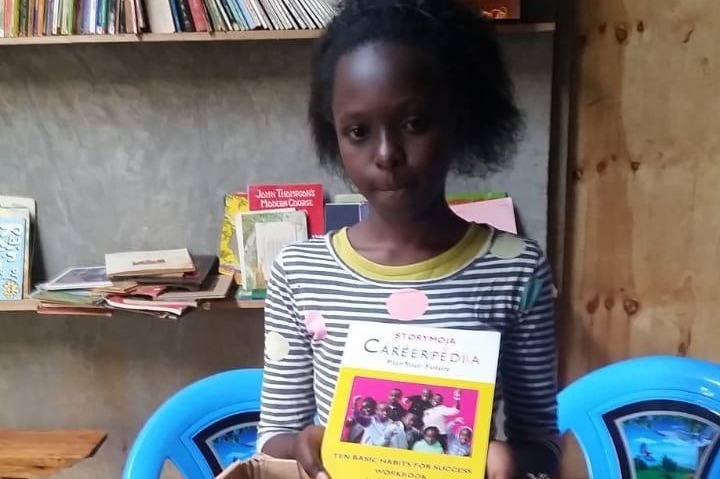 The resource centre / library has become a busy hub of activity for the community, with career training,storytime, career resources, and evening activities such as volleyball, soccer, music and dance. The community is SO grateful!